The latest project of the artist Chad Wys is called Readymades and is about the artist’s modern interpretation of classic art pieces. The artist chooses painting and sculptures which have a lot of historical significance, makes copies and then adds his own unique style. 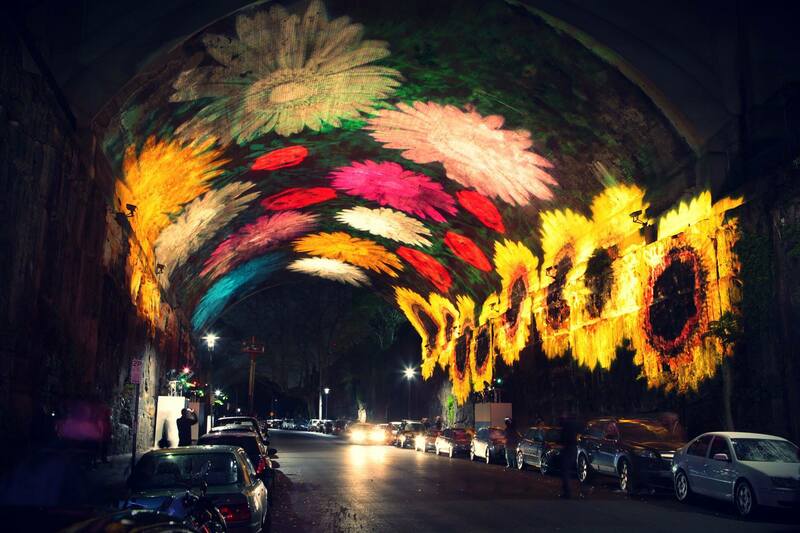 By adding spikes, gems, and paint he alternates every image into a modern artifact. Chad Wys was born in 1983 and lives and works in Illinois. 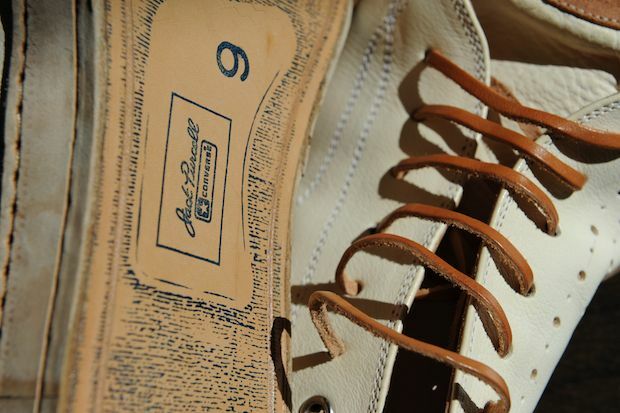 He has studied Fine Arts in the University of Illinois and then continued with his BA in Arts in Bradley University. 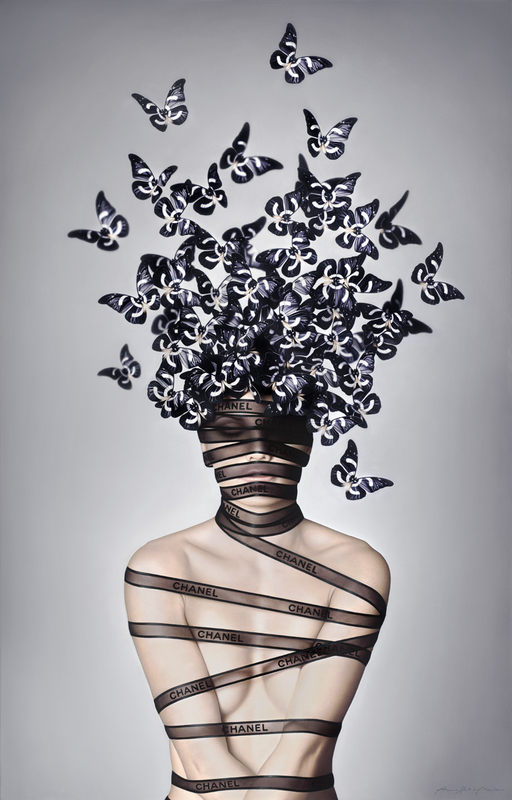 In the past years he has taken part in lots of exhibition and his work has been published in many publications. 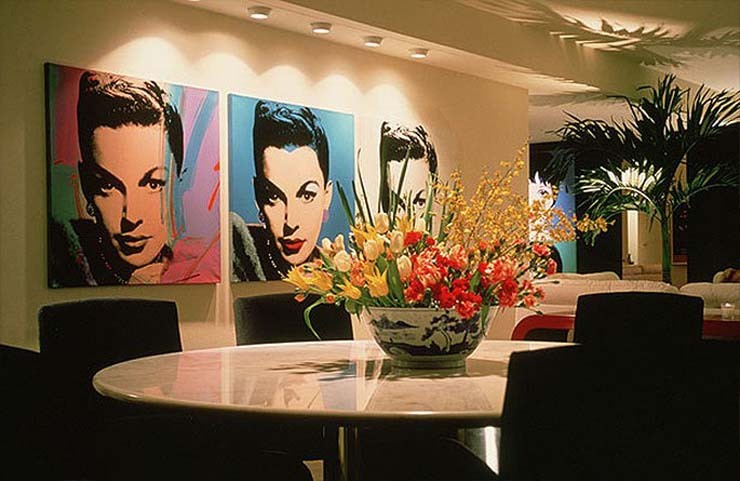 Why is Liza Minnelli Selling All of Her Andy Warhol’s Paintings? Nele Azevedo: Melting world. Art vs global warming. 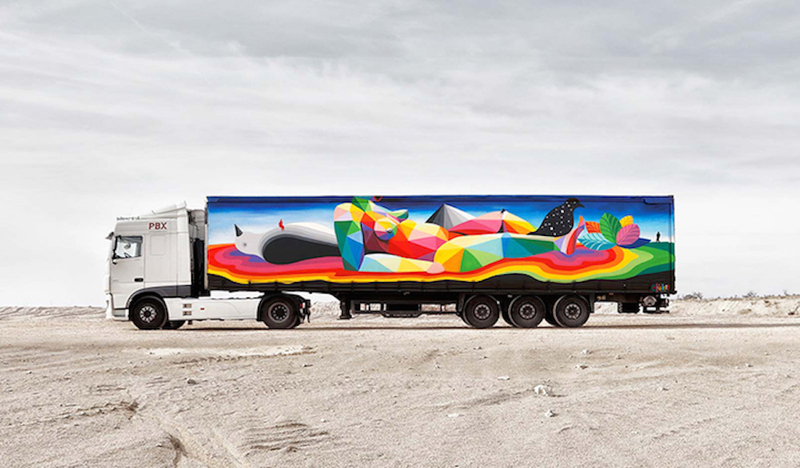 Thanks to These Trucks, Now Art Goes Anywhere! 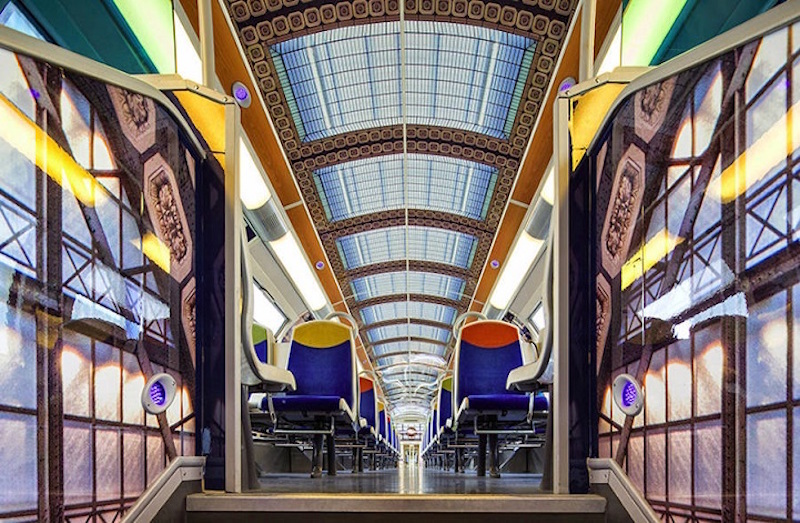 French Trains are Turned into Mobile Museums of Art!